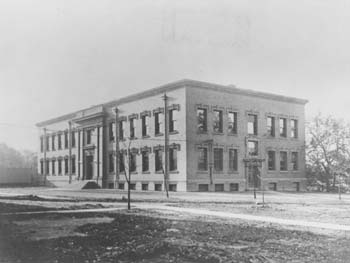 The Samuel Austin & Son Co.
1905-1931: Mining and Metallurgical Engineering Dept. 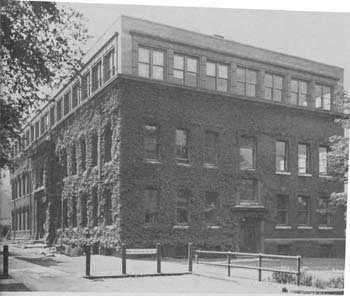 1931-1939: Metallurgical Engineering Dept. and Chemical Engineering Dept.